For my sons birthday we decided to fly out to Queensland to visit Australia Zoo, but being a typical modeller I had to comb for any local military attractions. I did hear some time ago that the only surviving WW1 German A7V tank ‘Mephisto’ was sitting inside the Queensland Museum in Brisbane, so I kind of added this one in on the itinerary – lol. The Mephisto is amazing to see up close, and to think it was abandoned by its crew and then removed from the battle filed under fire by Aussie troops! This vehicle sits as part of the ANZAC exhibition so I have also included some images for this as well. A few days after arrival I found a hotel brochure advertising the largest heritage aircraft display at the Qld Air Museum in Caloundra which was close by. 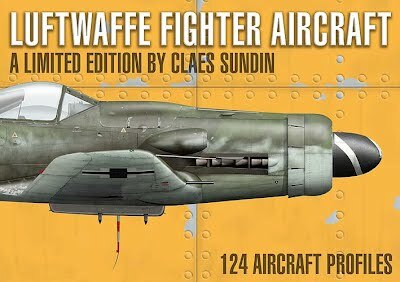 So what does a true modeller do – add this one to the schedule of course. Just so you know I do have a knack for making my wife think it was her idea to go to these things – just sayin! The Air Museum itself is massive and spread over two large hangers plus an out doors area. As the images will show the collection is impressive with nothing that you cant get real close to and touch. The Queensland Museum was also running a NASA exhibition which you guessed it, my wife came up with the suggestion we go and see that as well – hehehehe – what an understanding wife I have, she must have read my mind. Check out the image of the moon buggy wheels and I thought they were running GoodYears! This was a great exhibition and brings to life the size of some of the space craft and the technology involved. There were some items in there that blew my mind in terms of construction and ingenuity and what it may have been like to be out there…………. Hope you enjoyed the pics! 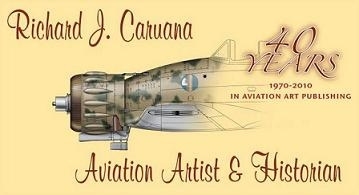 Warbirds is officially done and dusted for another year with our last meeting of the year held on Saturday 10th . Or club has flown through another year, with all aspects of running the club pumping like a well oiled machine. Now that our year is over until 2019 its time to clean up the work bench and tidy up the model stash. Perhaps we can all relax a little as we prepare for Christmas and think about some new kits or tools to make our modelling sessions a little easier. We will be back in 2019 with an even better year and the usual modelling calendar fast approaching. 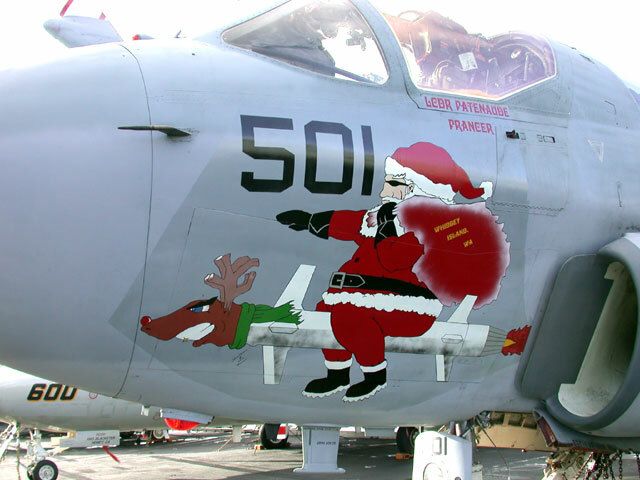 I hope you all have a happy and safe Christmas and I look forward to seeing you all in the new year. On October 27th I took my son and nephew along to the PAX 2018 event at the Convention Centre in Melbourne. This event is basically a haven for all things computer gaming which includes exhibitors, developers, cos play, displays, war gaming and table top board games. It was a huge mix of everything but what really caught my eye was the technology being engaged in table top war games to produce buildings and scenery using 3D printing. I also found a stand by House of War who have a store in Ringwood which had some really cool figures and related products. Being a modeller, and as you can well understand, I seem to sniff out things that fit into our hobby and came across a Citadel tool that enables you to scrap seam lines off figures. I had to have it, bang there you go and off I went. Today I visited the House of War store which was well above my expectations and is a must visit if you happen to be in the area. House of War is mostly a table top war gamers store similar I guess to Games Workshop. But on walking in I found its much more than that, with so many books and paint ranges to suit our hobby that it quickly became a go to store for some of the more difficult things to find locally. For example, they have the complete range of AK Real Colors, most of the AK FAQ books, Vallejo paints, several ranges of fantasy figure paints, terrain and textures supplies, brushes, Scale75 figures and busts and the list goes on. This would have to be the best stocked store for modelling books and paints that I know of. They dont sell model kits but I have been told that this is coming so stay tuned. 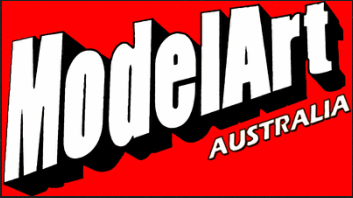 I will also say that us modellers have been well catered for by the likes of BNA and Metro Hobbies who are great retailers, but I think this store has been hidden away and kind of undiscovered by us more mainstream modellers – so drop in and have a look around. 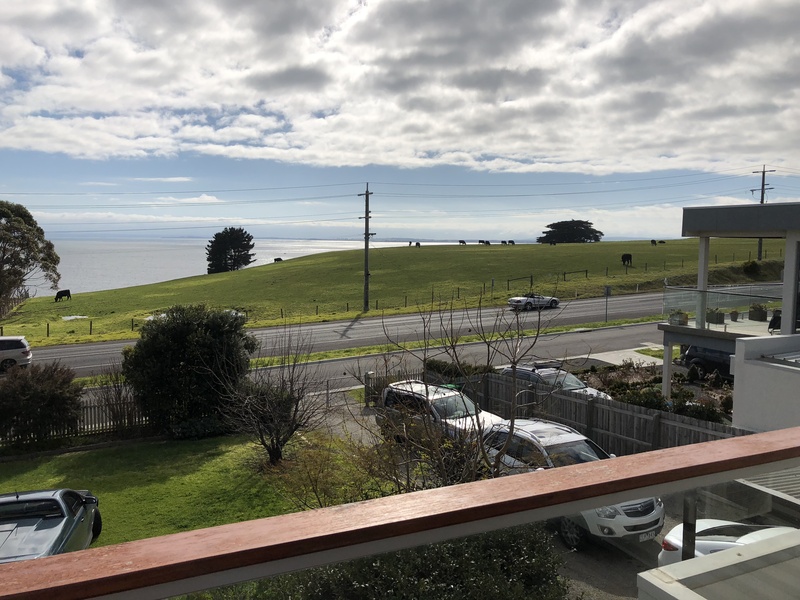 Over the weekend of 25th and 26th August the club enjoyed a weekend away for a modelling retreat at San Remo, located just before Phillip Island. This was to be the first of many trips where we get to forget about the rat race and to focus purely on building models. The only real rules was to bring enough kits to work through plus all the necessary tools and paints. Also a mandatory item was a sense of humor, basic cooking skills and an ability to enjoy yourself and have very little sleep! 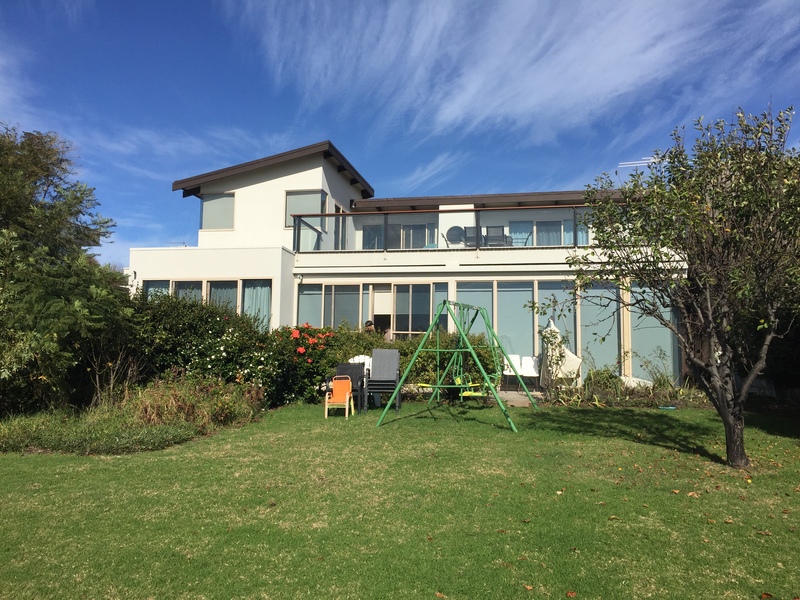 The venue itself was a beach house that I was lucky enough to score a few months before for a family weekend away. Now, you may do this yourself and especially when going shopping with the wife, but I tend to look for modelling opportunities and this house made a perfect boys get away. At this point I would like to thank Carol for allowing our group to take advantage of her beach house located in these beautiful surroundings. I came with a small stash of kits (9 in all) to ensure I didn’t get bogged down on one kit, and to provide a selection to flip between as the mood decided. My productivity was unheard of for myself and I managed to put away at least a month of building over the few days. Most of us did the same or at leased covered off those kits that had been long term shelf queens or in much needed attention. Its often a great environment to knock over the more tedious tasks like tank wheels and tracks or complex and time consuming scribing and filling etc. We all had a great time and really got to know each other very well, as you do in a group situation. I will say that its a great way to see how others tackle their builds and what tools they use to do certain tasks. Its all running live before our eyes and takes us away from the solitary existence that we are all used to. Food and supplies was no issue as the shops were a short walk down the road, as was the local pub for dinner on the Saturday night. On the Sunday we packed up our kits, cleaned up and headed down to the Vietnam Veterans Museum on the Island. This is a must and contains a great selection of Vietnam related collections and displays. This outing brought our weekend to a close and was kind of sad to end such a great time. Anyway there will be more trips to come, so cant wait for the next one. For those of you who are unaware Wings & Tracks is the first model comp for the year acting as a prelude to the mega Model Expo in June. 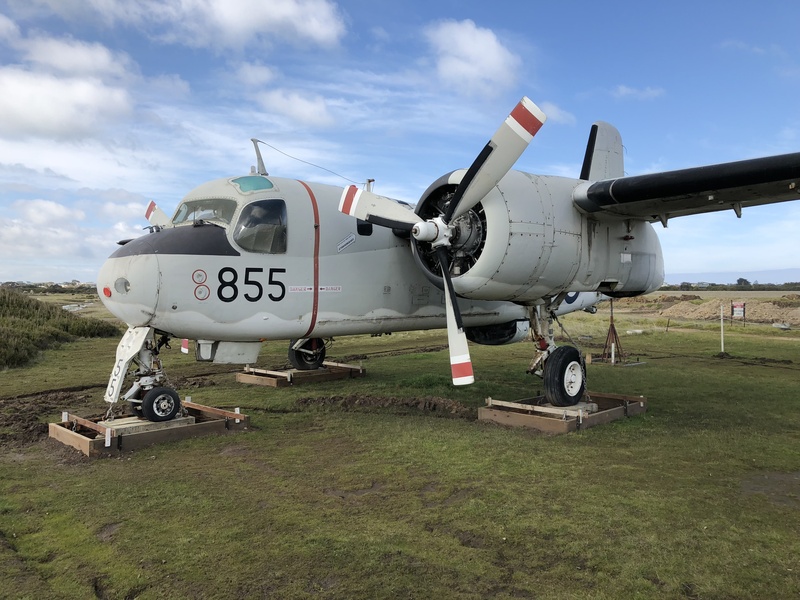 This event showcases a collection of aircraft and military vehicles and almost anything related to the above such as dioramas and figures. Awards are covered for the usual place categories common with many competitions, but what sets this show apart from the others is that it has a theme related to aircraft and vehicles. 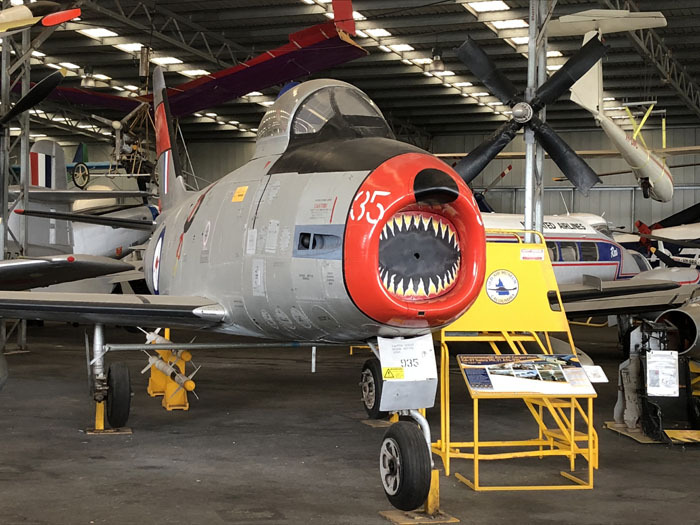 This year’s theme for the ‘Golden Wing’ award was ‘Floatplane & Amphibious Aircraft’ and for the ‘Golden Sprocket’ award this was ‘Amphibians – Any AFV/Vehicle’. The show itself was well attended including traders Brian from Wargame Miniatures and Scott from SMS. These guys put in a lot of effort and time to be at these shows and without their support and time these shows would not be what they are! Drum roll please…………. 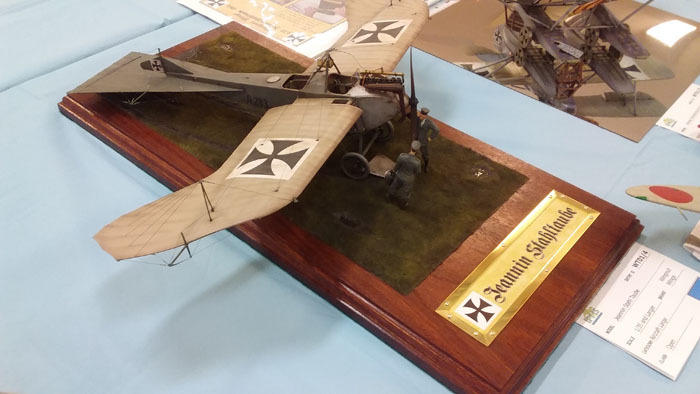 and the winner for the ‘Golden Wing’ was our very own Martin Reid with his superb Wingnut Wing 1/32 Hansa-Brandenburg W.12 Early. Martin also took out 1st in its category for his Wingnut Wings Taupe which also won the ‘Entrants Choice – Best of Show’!. This is a fantastic effort and well deserved, as I know first hand the amount of work Martin has put into these kits. Click here to see pics of this years show.